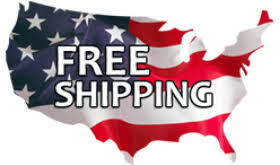 SHIPPING on ALL orders within Continental US (CONUS). You can use a credit card or PayPal for your purchases at checkout. 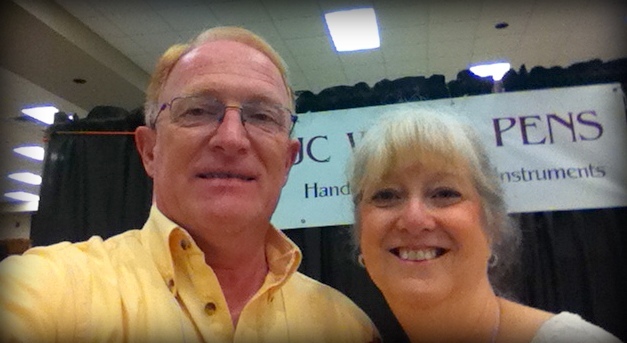 Betty at one of our shows. The images below will take you directly to our STORE and the selected products. 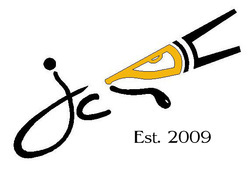 The Galleries will show you examples of our recent work that has been sold. We ship worldwide. Our standard method is USPS flat rate box. Each one is designed, handcrafted & assembled in the USA. 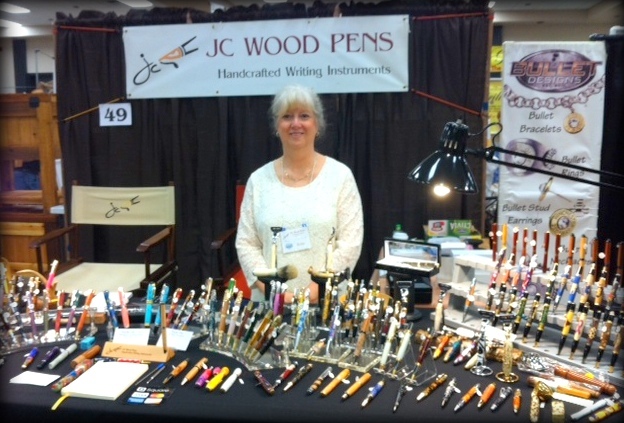 JC Wood Pens takes great care in each of our handmade items. 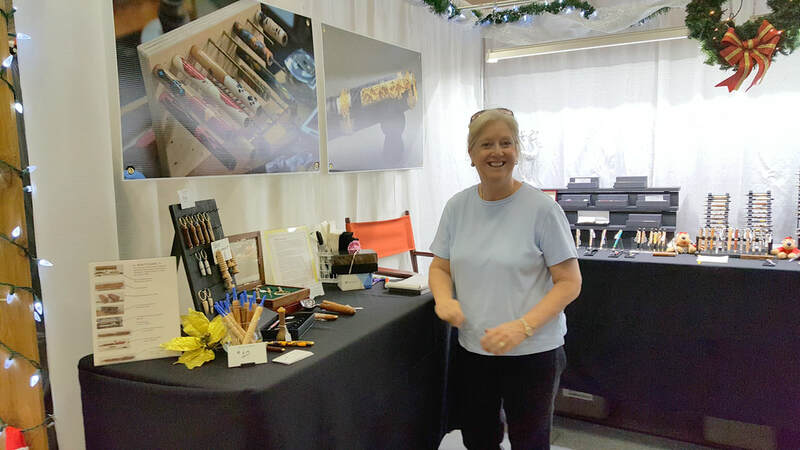 We attend several select craft shows and events each year. Examples of some of our completed work.